Hollywood is not happy that some people use virtual private networks (VPNs) to get around regional restrictions to access the U.S. version of Netflix. Now Netflix is making users and VPN providers nervous that a large scale VPN ban is in the works. Recently, users have noticed difficulties in getting the Netflix for Android app to work over VPNs and Domain Name System (DNS) services. VPN provider TorGuard also recently spoke with TorrentFreak to say it started receiving complaints about Netflix VPN blocking in December. Those TorGuard problems were apparently short-lived, but the VPN service is concerned that the small scale blocking could be a pilot test before a wider rollout. The impact on you at home: There are many reasons to use a virtual private network when connecting to Netflix beyond defeating regional restrictions. Security conscious users could use a VPN for Netflix (and all other Internet traffic) over a public Wi-Fi connection to avoid malicious actors on the same network. 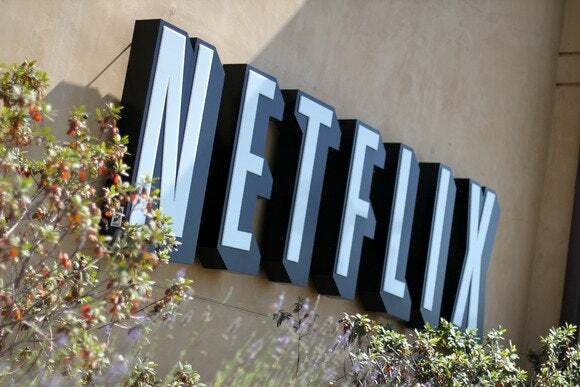 Some may also use a VPN to get better streaming performance from their home Internet connection to defeat slowdowns or throttling—as one Netflix subscriber did over the summer. Despite the reports in TorrentFreak, Netflix recently told Engadget that it has not changed the way it handles VPNs. Netflix representatives weren't available at the time of publication, but we've asked the company for further clarification. In our brief tests connecting to Netflix on Monday we had no issues streaming via a U.S.-based VPN service, nor a second VPN provider based in Sweden. That would be expected, however, if Netflix was only doing small-scale tests with VPN blocking. For now, if you're planning to try and connect to Netflix with a VPN you may experience issues. The good news—for users, at least—is that even if Netflix initiates a permanent VPN ban it may not be successful. TorGuard told TorrentFreak that it has a solution to defeat any VPN blocking that Netflix would throw up. Other VPN services would probably follow suit.